La Fleuriaye, in the Carquefou neighbourhood, is home to a part of the Nantes University Institute of Technology. The “Guichet Unique” is the help and information centre for international students when they arrive at the Université de Nantes. Student tutors and international relations staff attend the centre to welcome and assist all the new students who have come on an exchange programme or to register at the Université de Nantes. student life, clubs and associations to join, events and shows, public transport, etc. 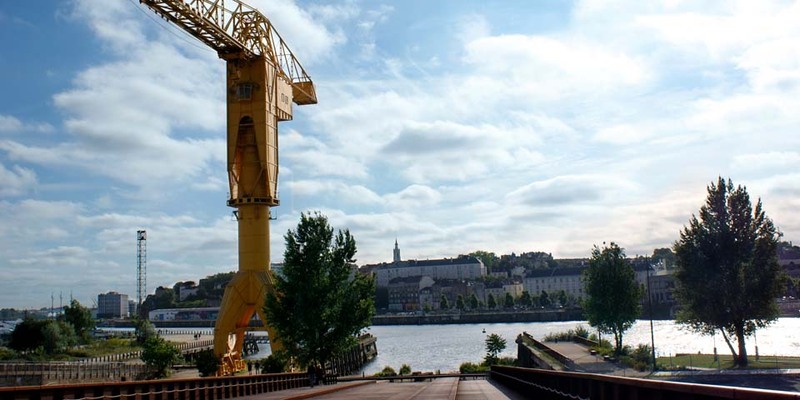 Nantes is a great city for travel with family or friend, for sport or for studies.